ISSA - International Slalom Skateboarding Association • View topic - Anybody else get their Bahne prizes? anybody else get their bhane prizes? 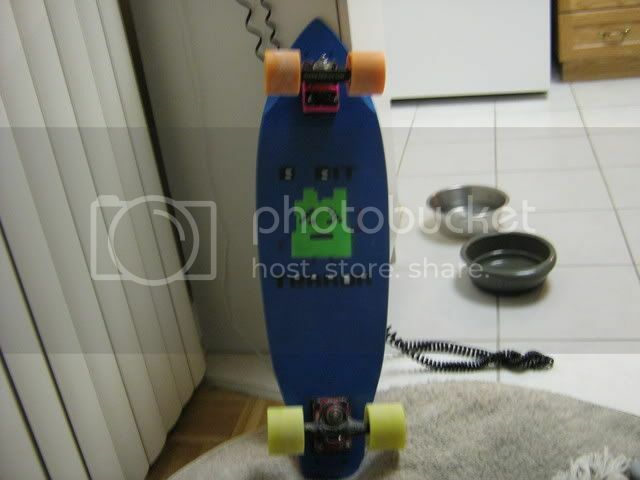 has anybody recived their boards? 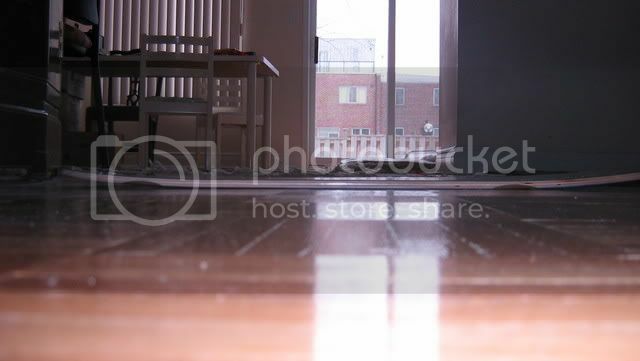 Your deck has been shipped. i also recieved a certificate in Ohio for a rocker. I emailed you about it a while ago Jack. speaking of Axl's (sic).....how's that new Radikal? Actually it was a tortise. Please call me. Or PM me your phone #. still wondering whats going on with my boards..... they were suposed to come with a package for patrick... but he tells me that you are out of bahne again... where did it all go? adam have you got it yet? Last edited by Luke Melo on Wed Jan 10, 2007 4:05 am, edited 1 time in total. Your decks were sent ages ago by Jack. I spoke with him today. I am the person running Bahne now. I will check about tracking #. Since Stan is asking, both myself and Ron Olsen both won GIFT CERTIFICANTES for Black Hills last year that we never received. Ron won his at the Dublin, Ga. Shamrock Outlaw and I got one at the Mississippi Luna Slalom Jam. We're both still waiting for our prizes. Everyone who didn't get their prizes. I will make good on this issue. I will need copies of certificates though. Pluus addresses for shipment. hmmm lets see.. you want ME to fax YOU that little piece of paper with what i won on it? you MEAN THE ONE WHERE JACK DIDNT EVEN PUT THE RIGHT FREAKING EMAIL ADDRESS ON IT.? well, we are at it, I also won a Rocker in Ohio. However, I dont have the certificate. Kenny gave it to me and im sure he would remember that, but I dont think I have the peice of paper. but that's the funniest thread i've read in a long time. Ok Adam, your point has been made. Send me your address, the decks will ship as soon as I have everyone's shipping info. I have both 6 and 7-Ply Black Hills so let me know which you want. I would like to personally apologize to everyone who did not receive their decks. I also apologize for lying about when and if the boards were shipped. The truth is I had run out of decks and did not have the money to purchase new decks. 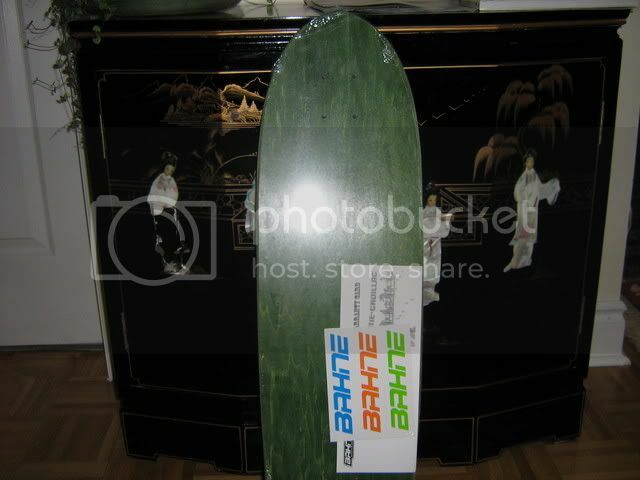 I am no longer involved with Bahne Skateboards at all. Stan is now the sole owner and is one of the finest people I have ever met. I would like to publicly thank him for taking care of this situation I have created. I feel that I have may have lost a few friends in the slalom community. very honorable of you to admit your mistake Jack. That should be something we can all(insert adams name here) respect and accept. No hard feelings at all from me, thats for sure. 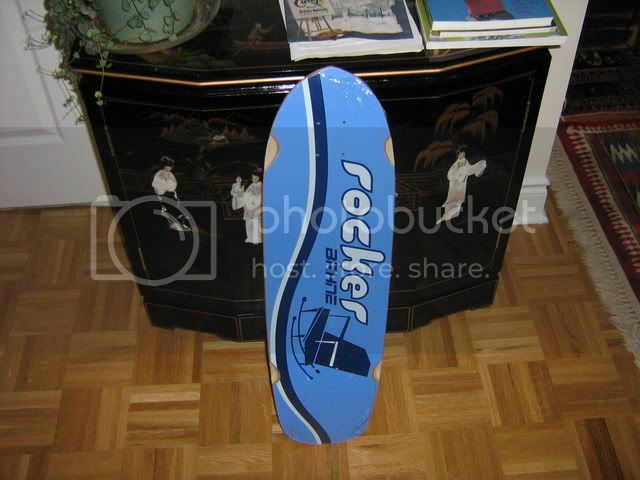 I just wanted to check out a rocker, they seem like cool decks. Good luck with the Skateboarder's Journal!. And thank you to Stan for being the good guy and saving the day! Jack, help is only an email away! Just have to wait for Rockers for those that need them. Will get the rest out ASAP. Jack Smith wrote: I would like to personally apologize to everyone who did not receive their decks. I also apologize for lying about when and if the boards were shipped. Yes, I agree, it takes a lot of guts to publicly apologize for lying. I was wondering, is there anyone else Jack would like to apologize to? Shipped USPS Priority Mail, so there was Saturday delivery. Thanks, Stan, for the follow up. I've been trashing Bahne pretty hard this season for getting the benefit of being a sponsor without fulfilling the obligation of having to deliver. Let me say that I'm happy with my Black Hill and it was worth the wait. Good Luck in the future. Bahne is a venerable name in our little sport and I hope to see it prosper. DID ANYONE ELSE GET THEIR BAHNE BLACK HILLS? There was a lot of sniping at Bahne for not delivering. Am I the only one who got my prize? Adam, you brought this up. What's the latest? Are the Rockers still backordered? I guess that means the inventory is availble for everyone to get their prizes from 2006. I got mine, Patrick got his. 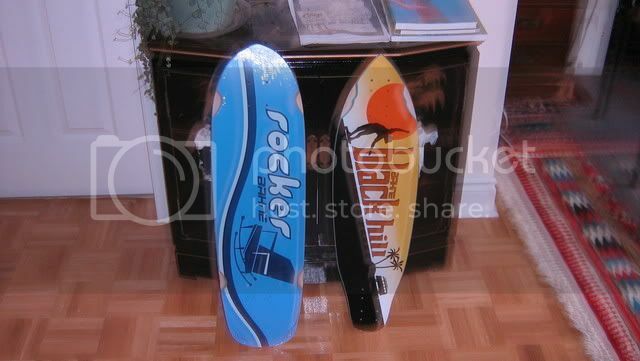 i got my rockers and blackhill im super stoked.... they came in yesterday.. I got mine last week too - Thanks Stan. Ron Olsen wrote: I got mine last week too - Thanks Stan. Be sure and tell Jaw Ja Tom. I made it a point as soon as mine showed up to e-mail Byrddog and let him know the prize from his race was delivered. So, you still gonna set it up for the youngin' or has she lost interest in the year that's past? P.S. I think Ron waited the longest. He won his at the Dublin Outlaw on January 15, 2006. That's a YEAR to wait. I sent Mike Cividino's in with yours. did you get mine adam? personally i laughed at the fact they thought it was terrorism and didnt know it was a tv show.. shows how in touch with the youth of today the govt is..
Adam that is sick! What is your back truck? just a tracker RTS.. im looking to upgrade for next year.... still havnt decided what i want tho..
if i dont buy that pps mini off tailtap, with the bennetts and cambrias. 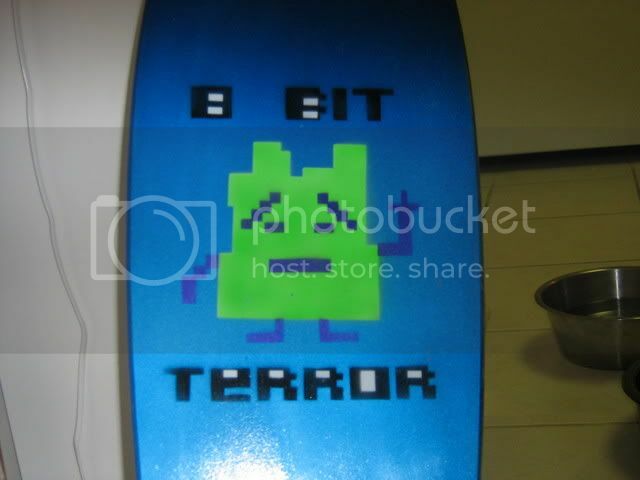 that just looks like a really fun board to goof around on..